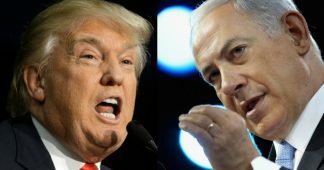 Both US presidential candidates have proclaimed the strong relationship with Israel should continue to be the cornerstone of US policy in the Middle East. 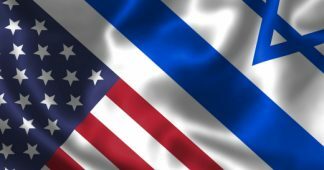 Both seem sometimes struggling for Israel’s favor as much as they struggle for American voters’ favor. 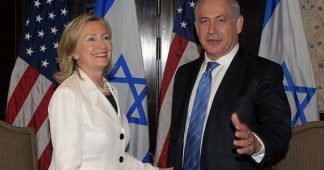 And both have strong family ties with Israel. 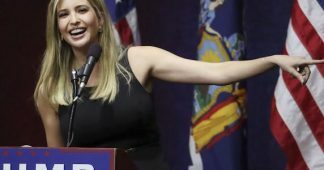 The Republican nominee’s proposal to apply an ideological test to potential immigrants is based on precedent: The United States in the last century instituted a broad ban on communists and their sympathizers, and Jewish groups after World War II sought to extend similar strictures to those who sympathized with Nazis. Nonetheless, Jewish civil rights and immigration groups today have questions about the viability of Trump’s proposal and whether it is ethical to institute an ideological litmus test on arrivals from countries with vastly different values and education systems. 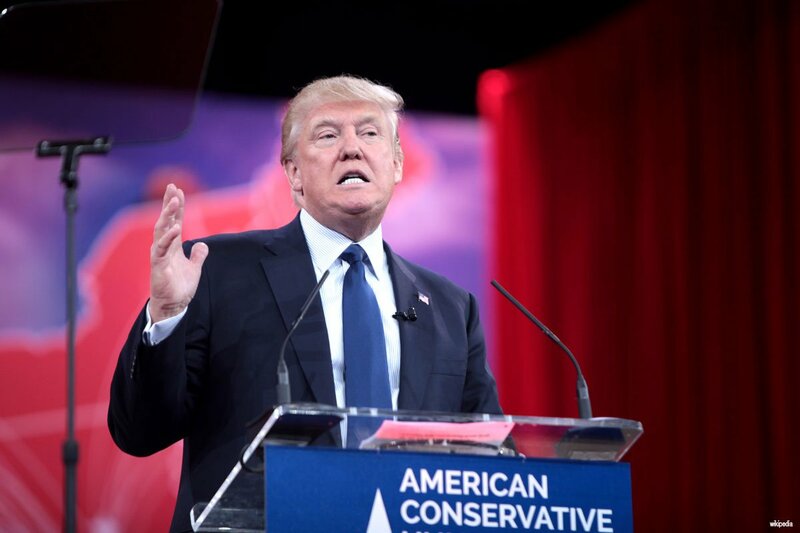 Read more: Is Donald Trump’s proposal to keep out anti-Semites practical — or ethical?